A loan of $300 helped to buy food and clothing, eliminating pressure to sell maize for low prices at harvest. Ibrahim is a Babban Gona maize farmer. Ibrahim is excited that Babban Gona offers a lasting solution to ending the cycle of poverty, renewing his dreams of gaining wealth someday. Traditionally, Ibrahim would have had to sell his maize at harvest, a period when maize prices are at their lowest in the market, to meet his immediate cash needs such as food and clothing. As a member of Babban Gona, Ibrahim can store his maize at harvest and sell it at a future date for up to 37% higher than the market price at harvest. Benefiting from Babban Gona’s marketing support, Ibrahim has the opportunity to generate earnings of up to $2000 per hectare of land. 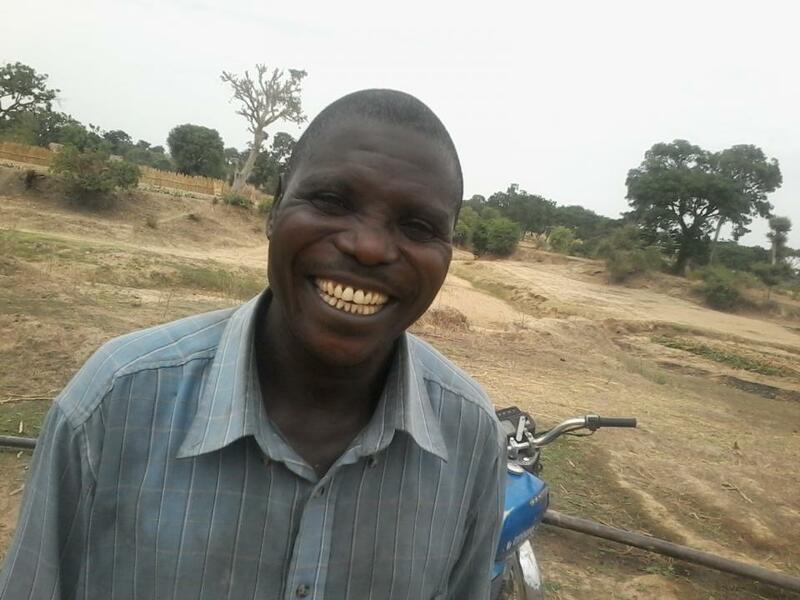 Ibrahim is thankful that he no longer has to worry about having no money to pay for his children's school fees and looks forward to using his additional earnings to build a house for his family.